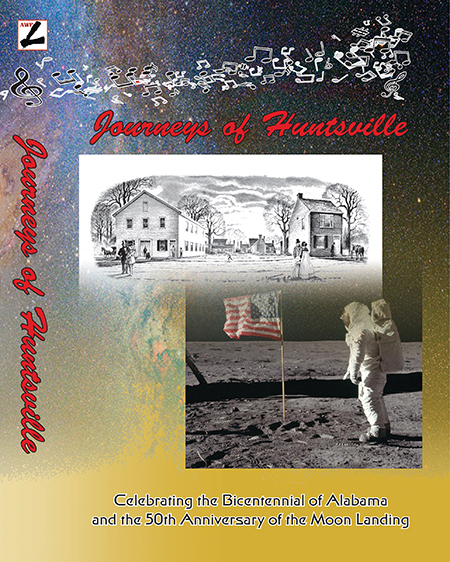 JOURNEYS OF HUNTSVILLE IS PUBLISHED! 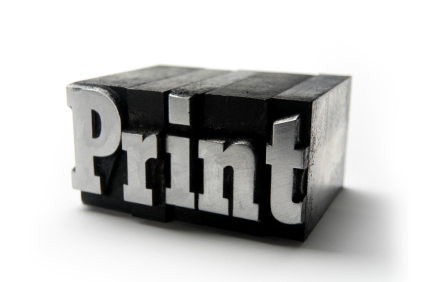 ON MARCH 13, 2019 THE ARDENT WRITER PRESS published Journeys of Huntsville: Celebrating the Bicentennial of Alabama and the 50th Anniversary of the Moon Landing, the anthology of articles, short stories and poems from local writers, poets and organizations. Local area organizations contributing to the anthology include the Huntsville-Madison County Historical Society, the Historic Huntsville Foundation, the Huntsville Museum of Art, and Old Huntsville Magazine. The articles include one about the last survivor, Dorette Schlidt, of the German rocket team headed by Wernher von Braun during WWII. Ms. Schlidt was von Braun’s personal secretary from 1941-1944 on Peenemünde on the Baltic coast of Germany.